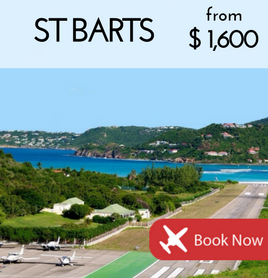 Fly to the sun and relax in one of the most exclusive and stunning Caribbean islands. 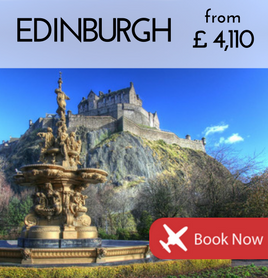 Popular for business or leisure, Scotland's capital is faster and more direct by private jet. 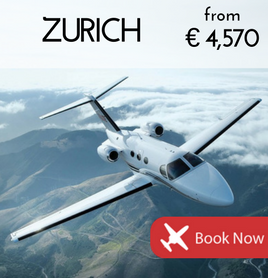 One of Europe's most popular business destinations, see latest prices to Zurich. 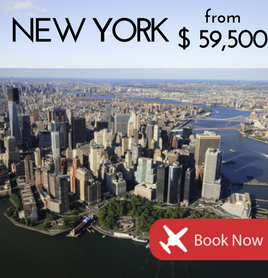 Visit the Big Apple in VIP style with these 3 private jet options from London.